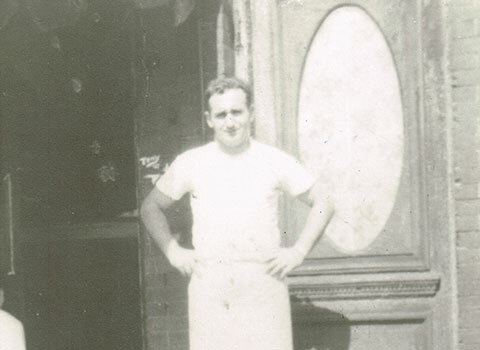 Lombardo’s is proudly owned and operated by the Lombardo family, now in its fourth generation of ownership. 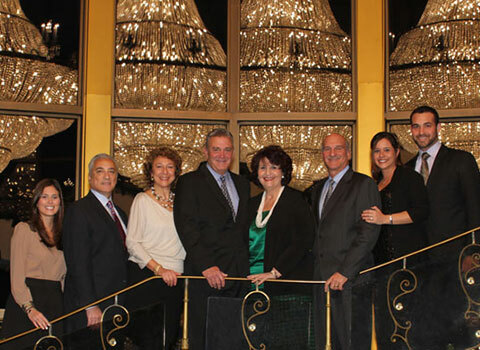 The Lombardo family had previously been in the retail food industry, operating Liberty Supermarkets in East Boston and the North Shore. 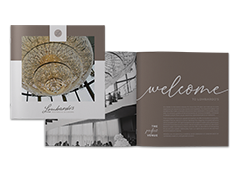 However, the concept of Lombardo’s as a function facility began when East Boston residents started requesting that an empty hall be made available to host functions. 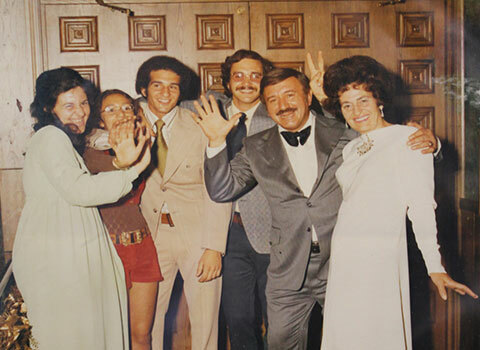 The result was the opening of Lombardo’s Function Hall in East Boston in 1963 by Paul and Sal Lombardo (sons of Nina and Vincent). 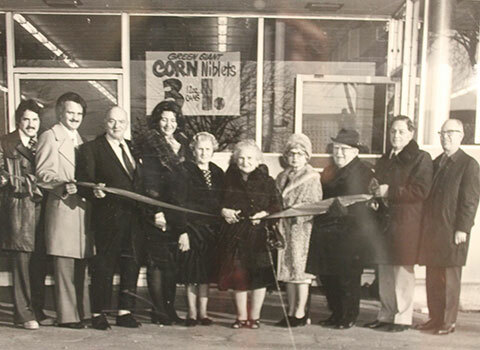 In 1983, they expanded to their second location Randolph. As of 2000, this is their current sole location. 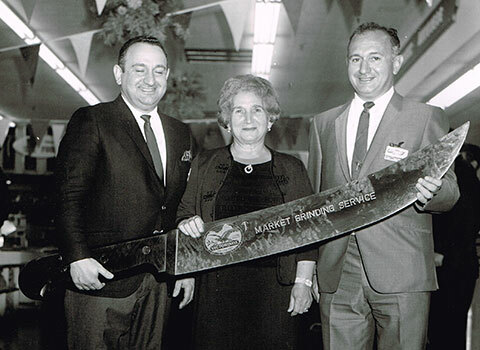 Vincent Lombardo Sr. opens Liberty Market, a meat market on Porter Street in East Boston. 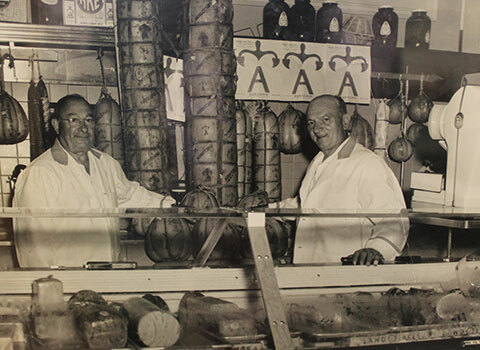 Vincent Lombardo Sr. & sons, Sal and Paul, open a larger supermarket on London Street in East Boston. Lombardo’s opens a function facility across the street from Liberty Market in East Boston. 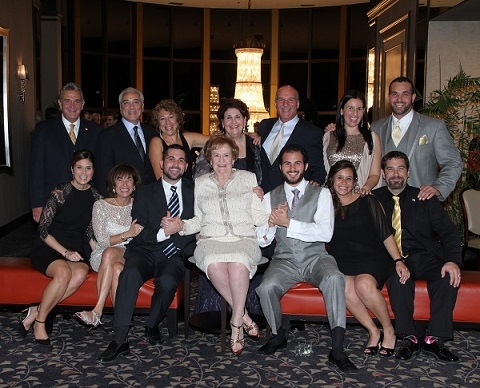 The third generation of the Lombardo family joins the business. Lombardo’s new, state-of-the-art function facility in Randolph opens on Billings Street in Randolph. Lombardo’s closes the East Boston location in order to focus exclusively on its Randolph facility. The fourth generation joins the family business. 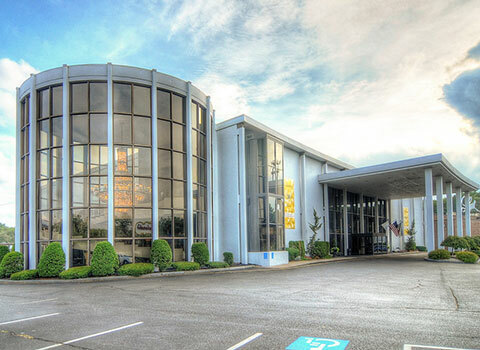 It is currently owned and operated by the 3rd and 4th generation. 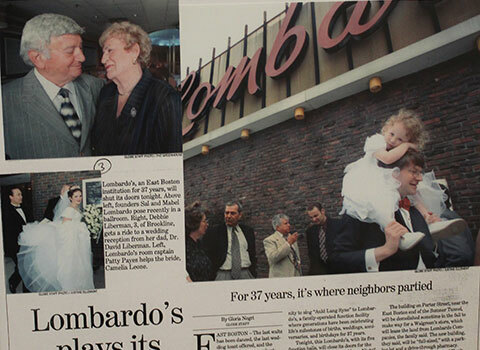 Lombardo’s celebrates 50 years in business as an event venue. The foundation of our success. Ensuring all of our associates and guests are treated and cared for like family. To earn respect you must show respect. If it’s not right, don’t do it. If it’s not true, don’t say it. Simple. Making sure the things you say and the things you do are in alignment. Doing the right thing, even when no one is watching. Respect, trust and care for each other and our roles. An opportunity to show love and care, and make someone feel comfortable and at home. Being a partner to the causes that make us feel good. Focused attention on progress not perfection. Appreciating the opportunities and gifts in life. My name is Carolyn Iacovelli and I am a meticulous, creative and enthusiastic event professional. I am a master organizer with an eye for detail, and love working with people to create a unique and specific experience for those special moments in their lives. I work hard to make every client feel like a personal friend. I am Joan Ramage, an enthusiastic event consultant, who provides exceptional service to all guests. I am dedicated to making the vision become real. I love to help others and my hard work and commitment is what I focus on to achieve a great experience for our guests. I am Lindsey Cardillo, an event consultant with a passion for weddings, social events, and corporate events. I love meeting new clients and building relationships with them. I enjoy helping clients create a memorable and unique event. I am Sadie Imanuel, a creative event professional with a passion for adventure. I love to create and design events that bring my client’s vision to life. I’m inspired by both traditional and innovative industry trends. I am Caitlin Volpe, a customer-service driven event professional specializing in corporate events. I am Colleen Reilly, an energetic special event planner who loves discovering new trends in the industry. I love helping clients bring their dream of their perfect day to life!